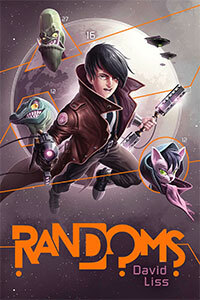 Volume 1 of the Randoms Trilogy! Volume 2, Rebels on sale September 20th, 2016. Click here to schedule a school, library, or Skype visit!